We are FINALLY back in US territory, after 16 days of traveling across Canada. We went thru four time zones (I’m still not sure what day or time it is! ), four provinces, and six biomes. I lost, then found, both my family and the Husband. I slept on the top bunk of the train, and I woke up startled all night long. 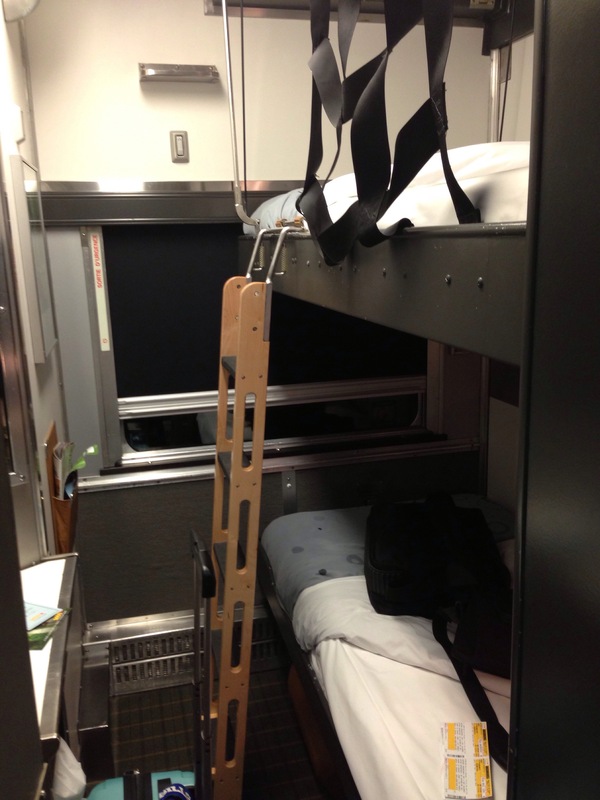 The beds on the VIA Rail, fully equipped with a strap to keep you in. 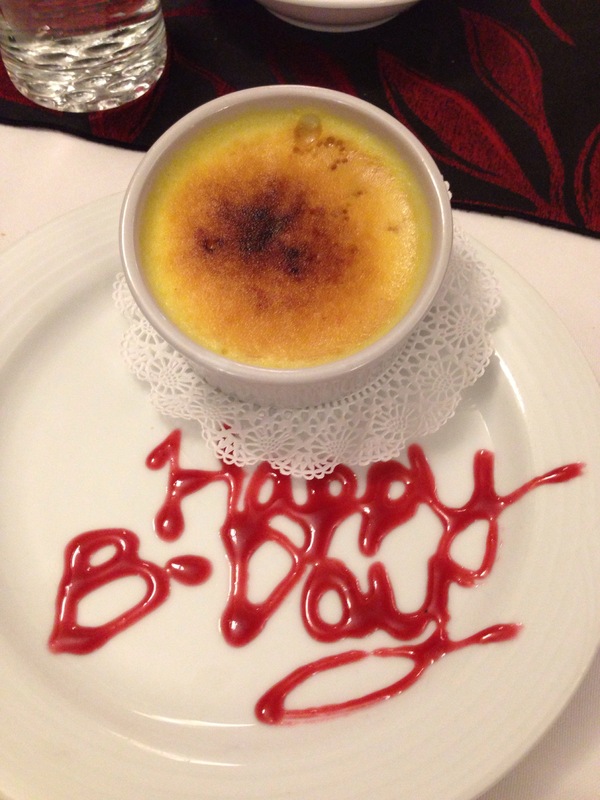 I turned 30 in Canada. And I was miserable. It’s funny, when the Husband turned 30, we stayed up almost all night and even got VIP access to a roof top bar. Me? I fell asleep at 12:05 AM while playing Candy Crush alone on a train in Canada. I learned that I actually loved Winnipeg. There are so many green spaces, the people are nice, and the food is pretty good too! 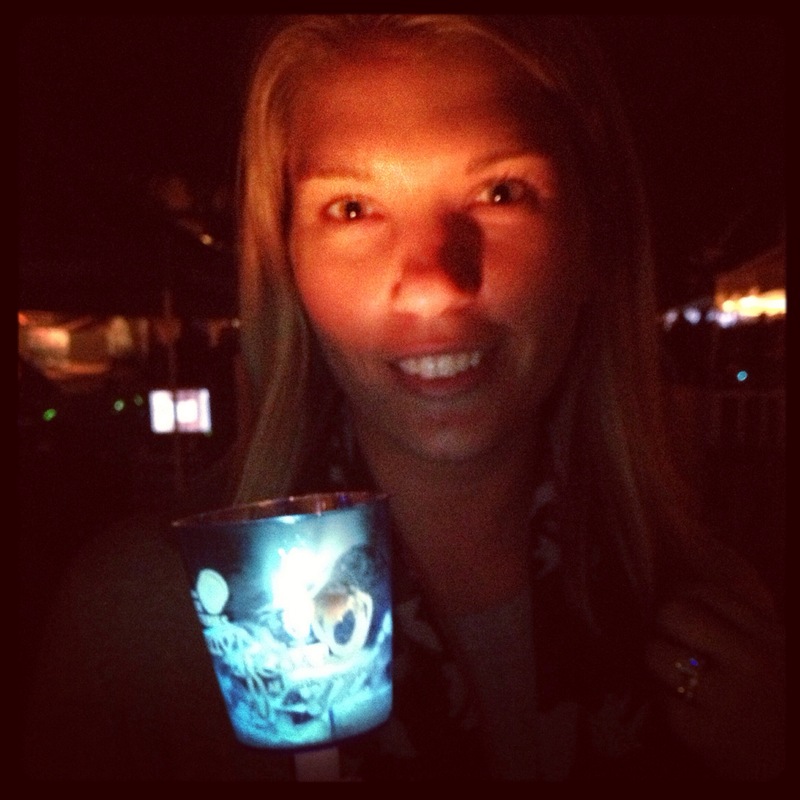 I even found a festival, Manyfest, where I went to a beer and wine tasting and walked with a candle at night! 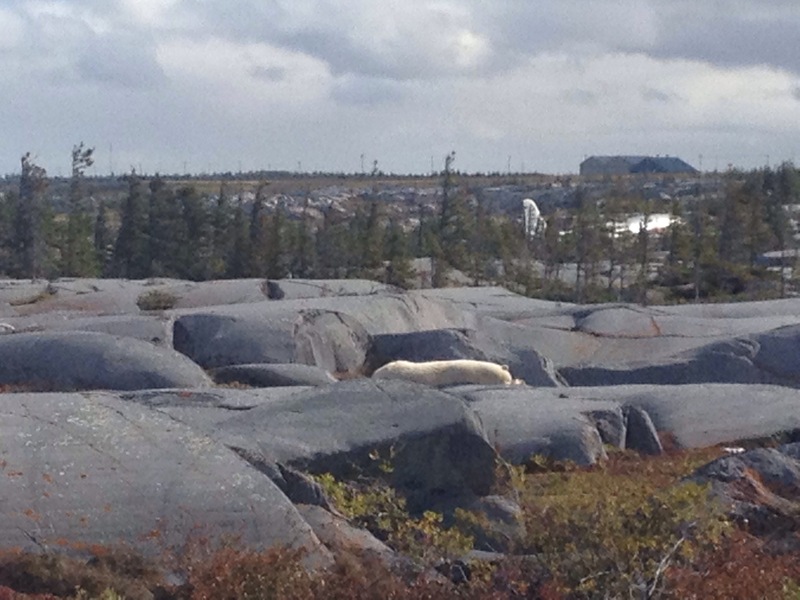 I went to the tundra in Churchill and saw polar bears, beluga whales, and the Northern Lights! 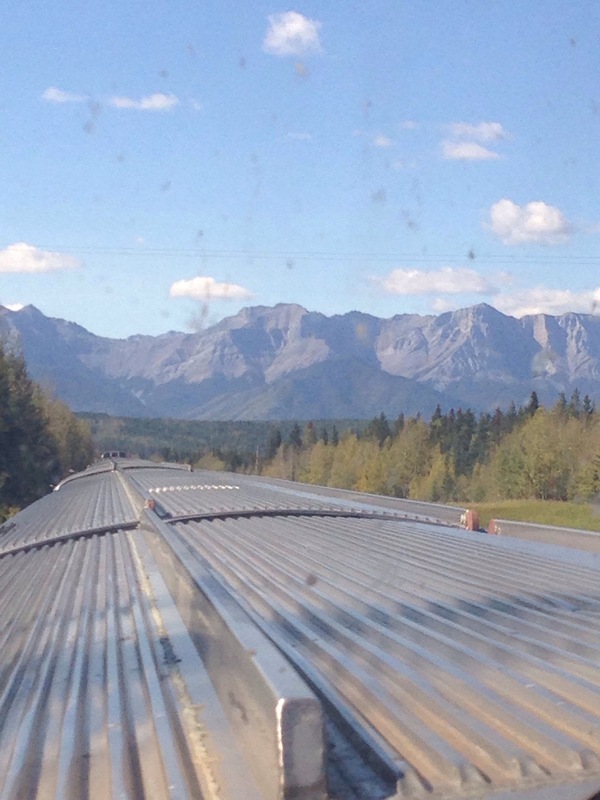 I took a train trip thru the Canadian Rockies, and it was just as beautiful as you could ever dream of. Canadian Rockies out the back of the dome car. 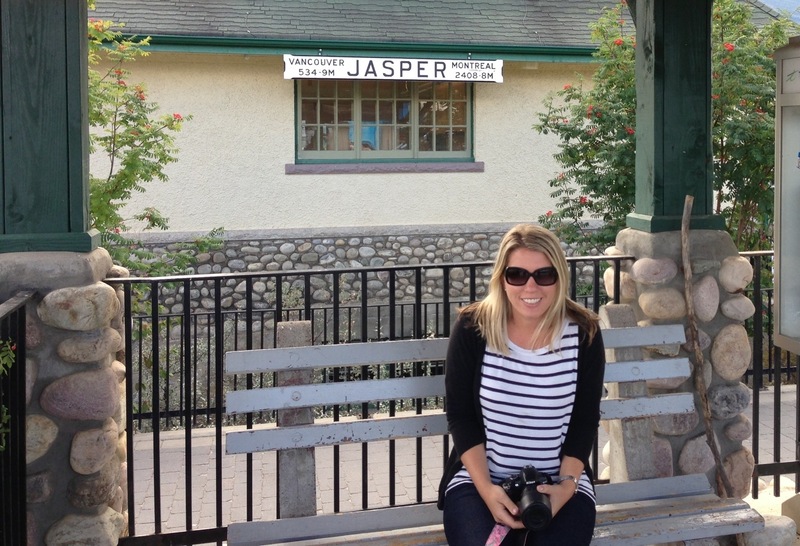 I enjoyed pizza in Jasper and can’t wait to return to the cute little town. Of course I was cold…. 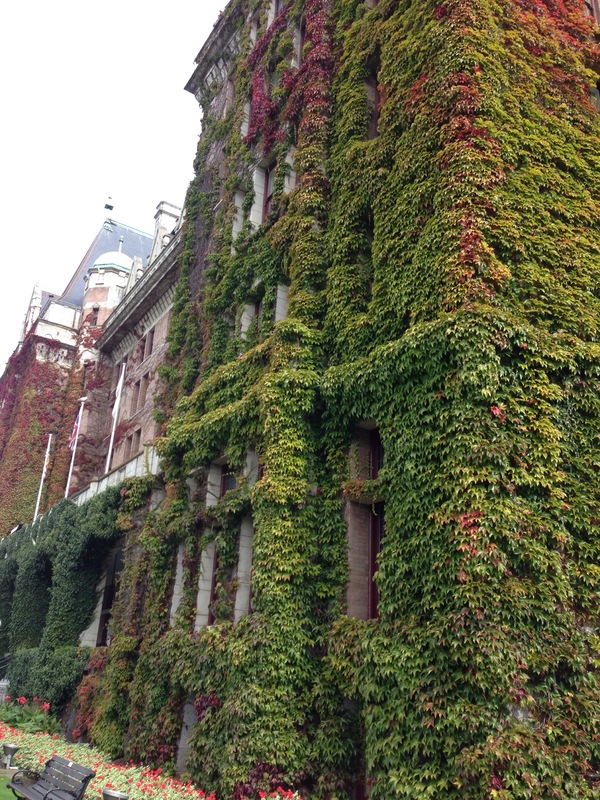 I fell in love with Vancouver. I loved her views, her water, her craft beers and gastronomic feasts. I loved her green spaces and walk-ability. I just really loved it there. I was pulled away from my new love, only to find I had been cheating on her anyway. Oh, romantic Victoria. You swept me off my feet with your ivy-covered buildings, great shopping, tea, and pubs. Was I in Europe? Canada? The 1800’s? I had no idea, and I didn’t care. The Butchart Gardens finished stealing my heart. I want to go back RIGHT NOW, and I’m still on the ferry and not quite to Seattle. The Empress, could you be any prettier?! 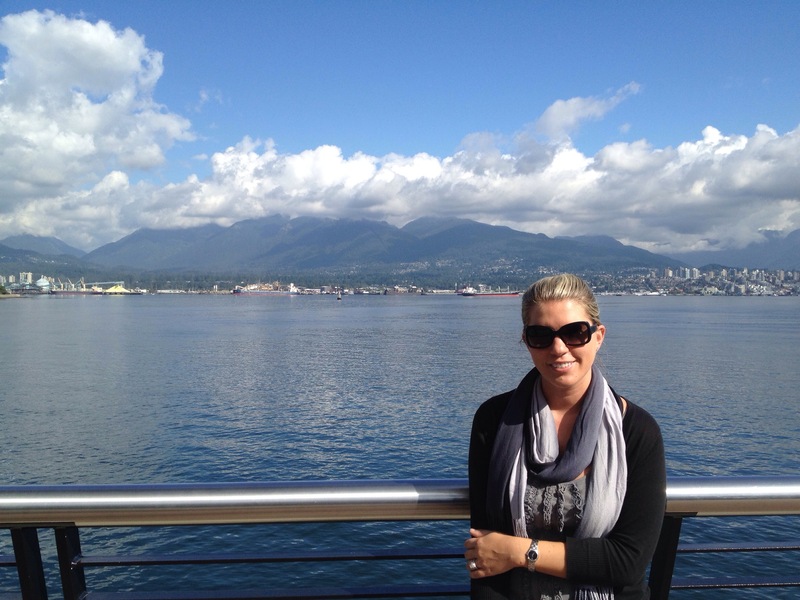 So here I am, on the Victoria Clipper, on US water and happy to have cell service. I’m looking forward to exploring Seattle, San Francisco, and Vegas with my family before heading home to Tampa. But I already miss Canada. Now that I’ve been to all provinces this summer, I feel like I’m part Canadian. I’m pretty sure I’ve seen more of Canada than most Canadians have. But eventually I have to go home, maybe work a little. I suppose it’s going to get too cold for me soon anyway. Au revoir Canada. I hope I see you soon, my love.